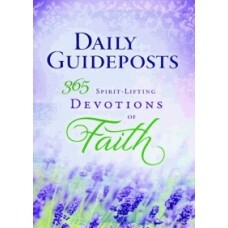 In this 365-Day devotional, Joyce Meyer, #1 New York Times bestselling author, helps readers achieve..
Spirit-Lifting Devotions are compiled by the editors of the annual Daily Guideposts, which since 197..
From your heart's deepest cry to life's joyful praises, nothing is off limits to Jesus.Knowing Jesus.. 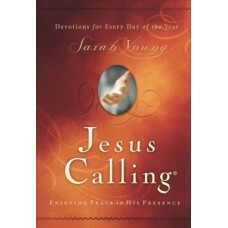 In this fast-paced world where many things scream for our attention, Jesus tells us that only one .. 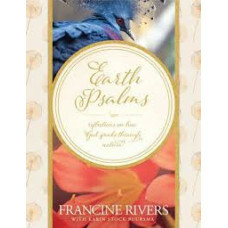 Millions of readers have been transformed and inspired by Francine Rivers’ bestselling novels Redeem.. 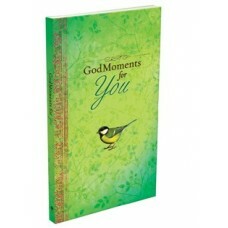 In this very moment, God offers you the gift of His presence. 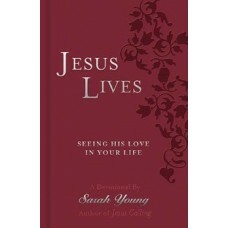 Your life is hectic! 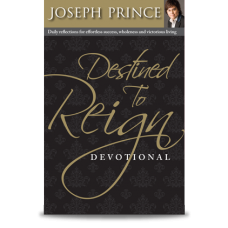 Juggling famil.. 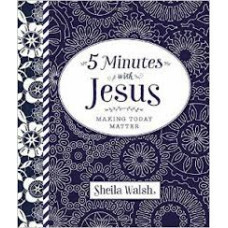 Written as if Jesus is speaking to you personally, 40 days with Jesus is designed to help you deepen..
Take a break each morning and share a few minutes with God. 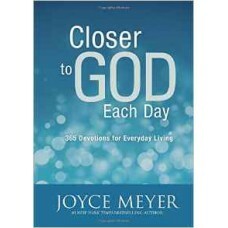 Let one of the short devotional thought.. 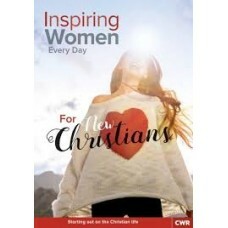 If you are new to the Christian faith, this booklet is for you - to encourage, challenge, teach and ..
You’ve enjoyed peace in His presence with Jesus Calling. 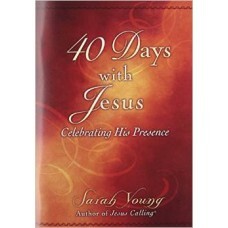 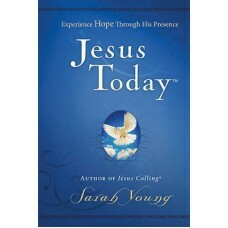 Now be embraced by joy in Sarah Young’s new.. 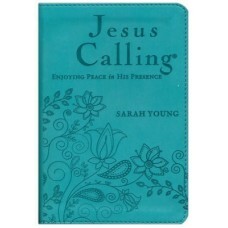 Experience peace in the presence of the Savior who is closer than you can imagine. 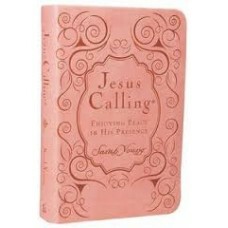 In this bestselli..
Uniquely inspired treasures from heaven for every day of the year by missionary Sarah Young. 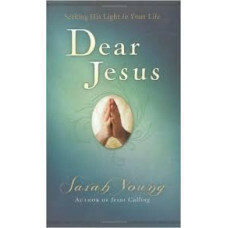 Jesu..
After many years of writing her own words in her prayer journal, missionary Sarah Young decided to..
From your heart's deepest cry to life's joyful praises, Jesus is in them all! 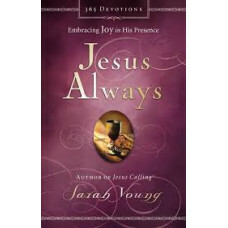 Knowing Jesus on a de..
Beloved missionary, Sarah Young, shares another deeply spiritual devotional to help readers grow in ..